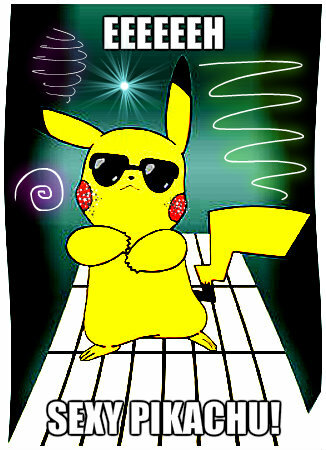 cool pikachu. luvvvv this look!. Wallpaper and background images in the pokémon club.